A new interview with Mike Z has just gone live over on GameZone, where Mike dishes on Peacock, explains his balancing philosophy and even peers into Skullgirls’ future a bit. 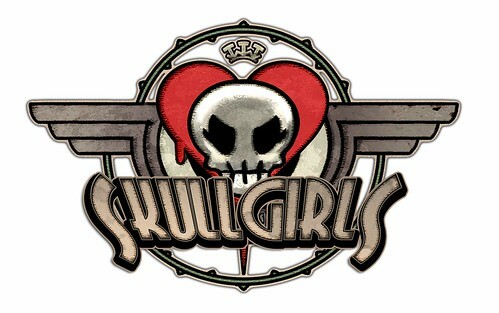 As for Skullgirls, we hope to “stack up” by getting the gameplay right. I mean, we don’t have the marketing budgets or series loyalty of those games, so the only thing we can really do is try to make a better game. Skullgirls isn’t a sequel, which means we haven’t had years to incrementally revise the game mechanics to fix emergent problems.